One of our favorite South Philly clients recently recommended us for another project in Bella Vista. 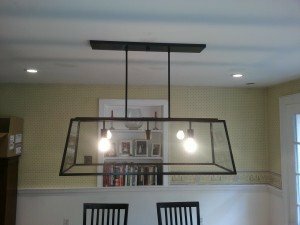 We went out for a free estimate and found that the customer was looking to add some recessed lights and a dining room table light. New lighting was needed because the previous lighting scheme was awkwardly placed and outdated. 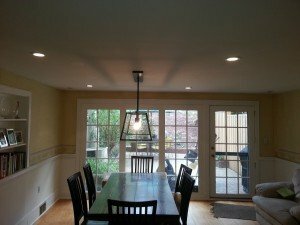 In agreement with Lauterborn Electric, the customer decided to add four recessed lights and a dining room table light with switches for each. Surgical notches were used to get the best placement for the wires. 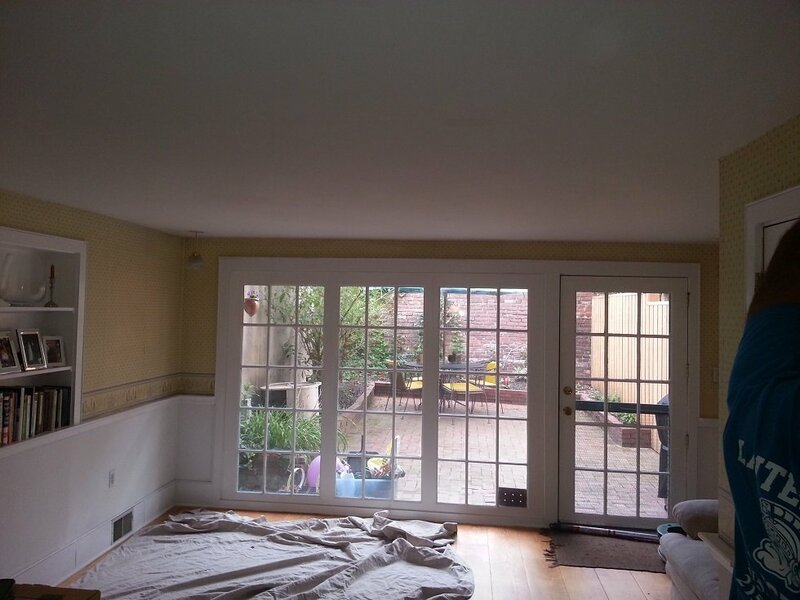 The pictures depict the before and after. 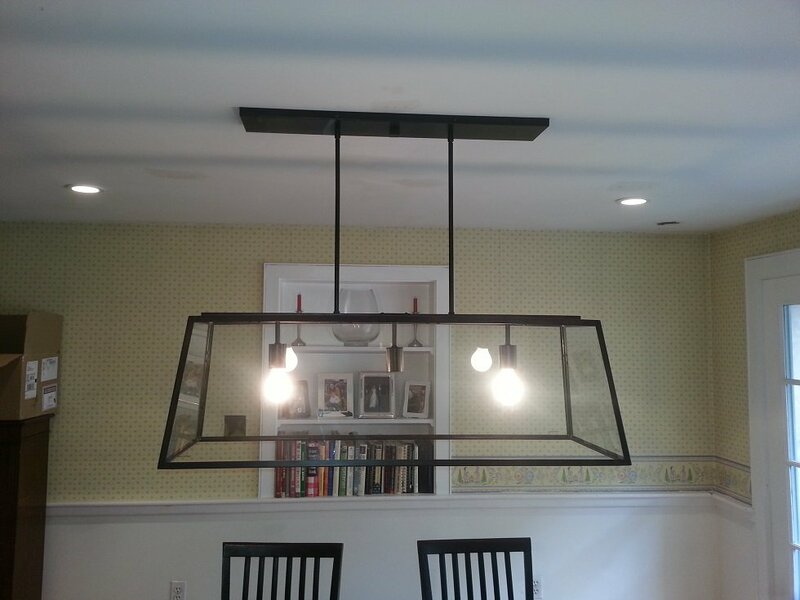 You can see the bare ceiling as well as the finished product with all lighting added. 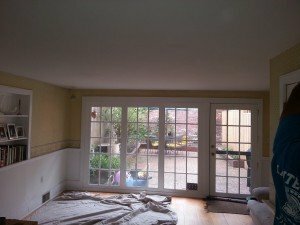 Shortly after leaving the property we received an email from the customer about how happy they were with the work that was done. A few days later they also reviewed us on Yelp. Click on the Yelp link to view our reviews. We are glad to see another satisfied customer and we look forward to working with them again on their upcoming projects. 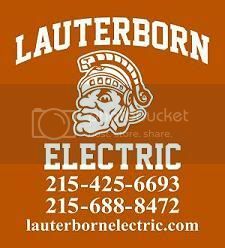 For all your electric needs contact your licensed Philadelphia electrician, Lauterborn Electric. Click images to enlarge.